20.5 acres of development ground or large estate. 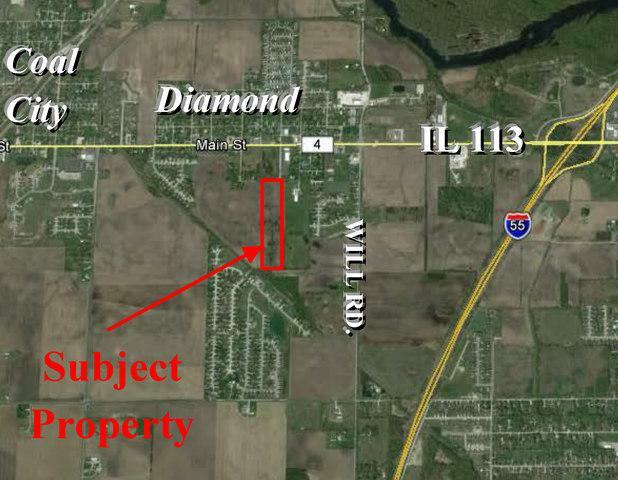 Property is adjacent to the Village of Diamond, ideal for residential development. Utilities and road access adjacent to property. Currently being farmed.